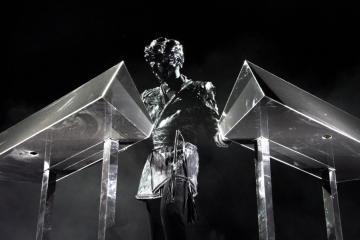 Gesaffelstein has been rather absent from the world lately, having released his latest album years ago and only coming back from the woodwork to work with The Weeknd on two songs on his recent album. It looks like something crazy is about to come from his socials, though, as his media pictures changed out of the blue to match real life billboards that have been showing up around the world to match. The pressing question is this: will the new sound out of his labs be something in the style of his latest collaborations, or will we hear a call back to songs released back in his early days? To be honest, we predict a heavy output of both styles. 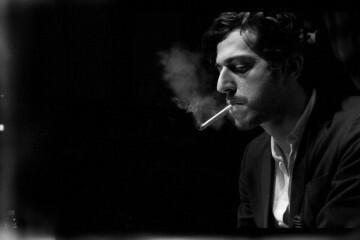 Is a new Gesaffelstein album overdue in your books too? Tweet us @GlobalDanceElec.